To celebrate Stress Awareness Month, we've teamed up with MorningSave to bring you great deals on two fantastic products that will help you to relax and unwind! Whether you're new to yoga or a pro, this set has everything you need to practice in a studio or at home. 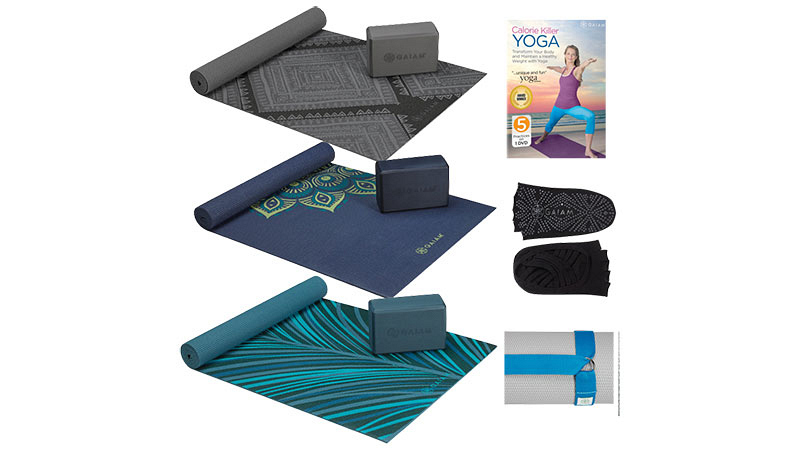 It includes a mat, a mat carrier, a yoga block, grip socks, and a Meditation DVD. Treat yourself to a spa day right at home with this set which includes lavender bath salts, shower gel, body lotion, a plush bath robe, and slippers.